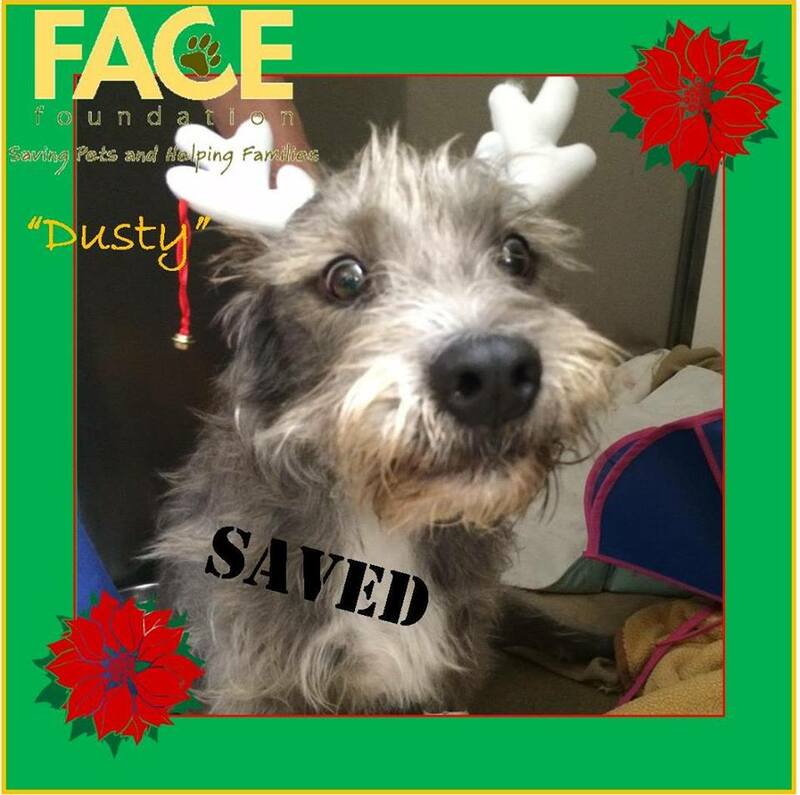 Senior dog advocacy group The Grey Muzzle Organization has released the results of a survey on the adoption of senior shelter and rescue dogs. There’s been a growing interest in the adoption of senior dogs over the last few years, and the numbers prove it. Once considered virtually unadoptable, senior shelter dogs (and cats) are now benefitting from a senior pet “trend” across the U.S.
Why the growing interest in senior dogs? 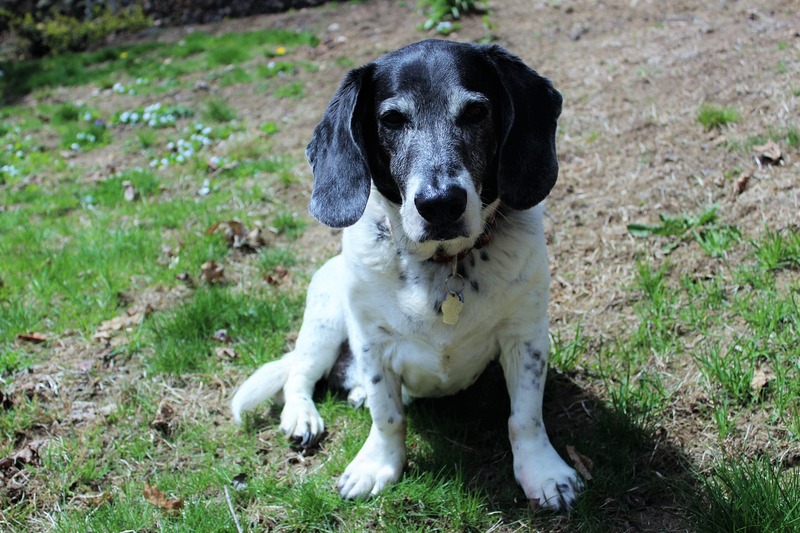 Grey Muzzle reports that more people are open to the idea of adopting an older dog, and they recognize the benefits of bringing a calm, well-trained, and adaptable dog into the family. Two thirds of respondents reported that the situation for homeless senior dogs has improved over the last 2 years. 80% of the respondents said they have seen positive changes in the public’s perception of senior dogs. 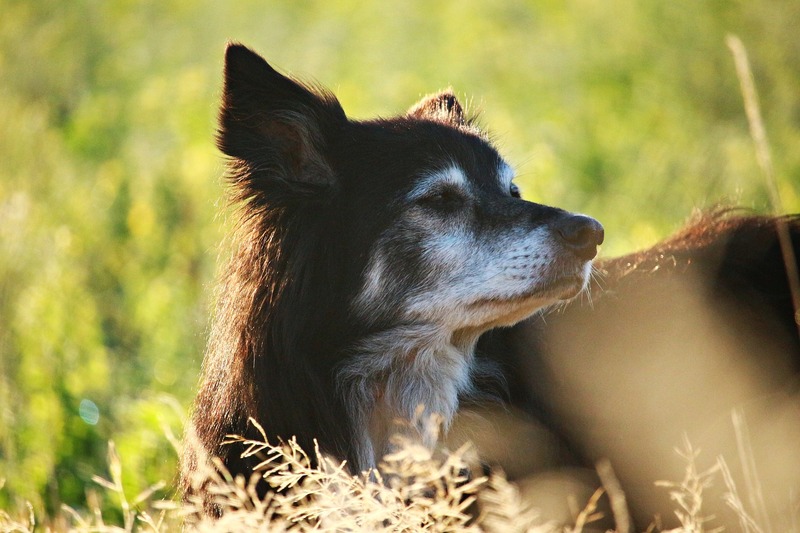 The majority of senior dog adopters choose older dogs for altruistic reasons…to provide them with a comfortable home for their remaining years. 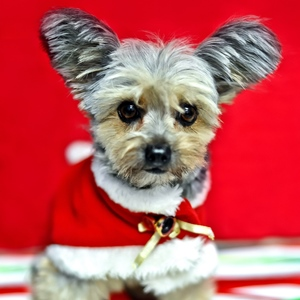 One half of the respondents said that more younger people are seeking out senior dogs. 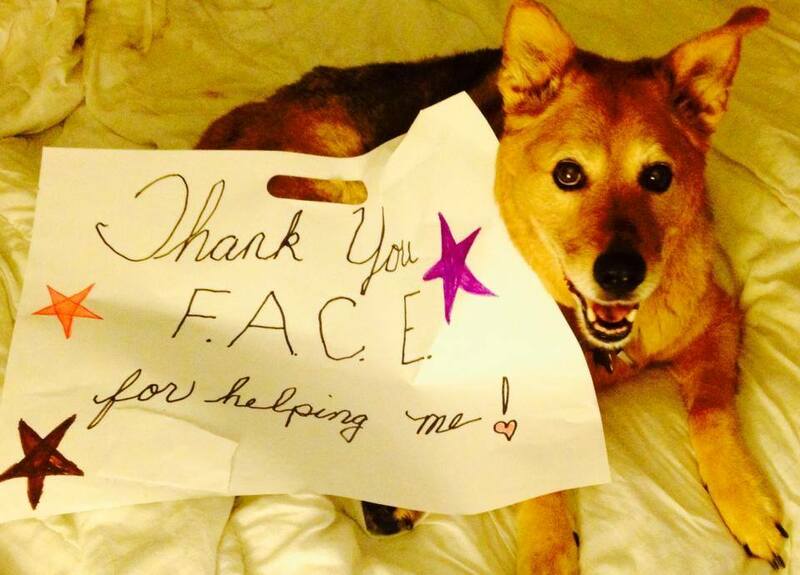 Social media may be a factor…seeing pictures of dogs they want to help, and also the “trendiness” dynamic. 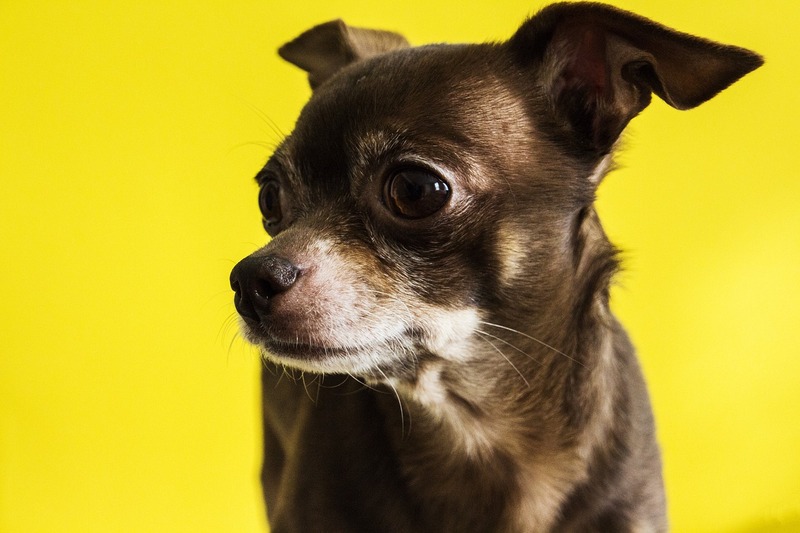 Two thirds of survey respondents report that senior humans are still the most likely adopters of senior dogs, since a low-key pup is just the thing for humans who have slowed down a bit. 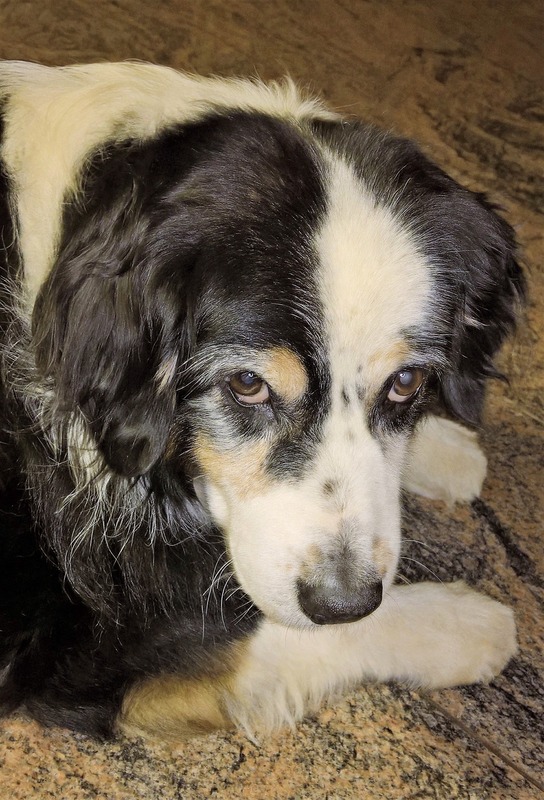 Most respondents agree that the main factors in not adopting a senior dog are fears of the dog passing away quickly, and also high veterinary bills. 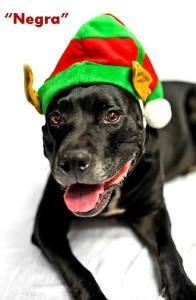 Advocates note that the word “senior” can be used for dogs as young as 7. For many, that’s just middle age. 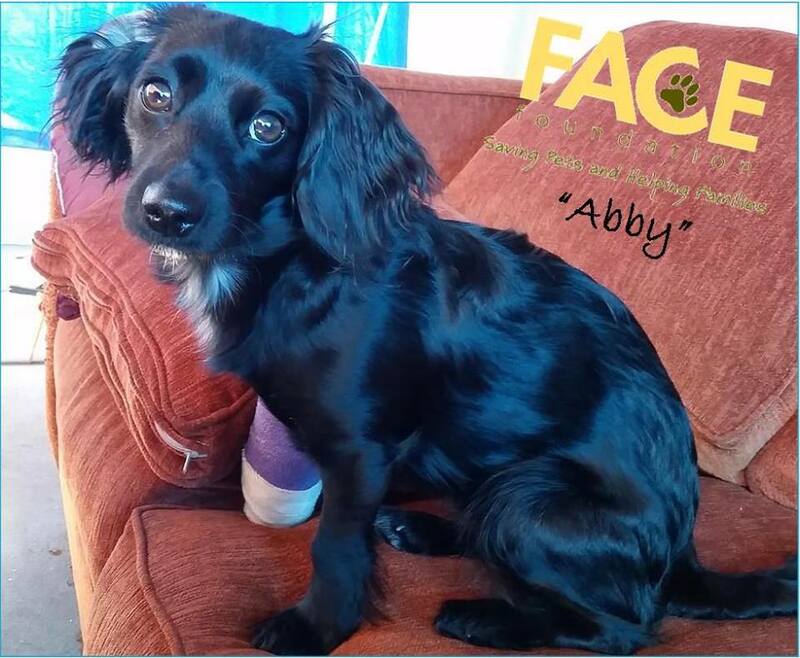 As for vet bills, Grey Muzzle notes that they and their grantees (like FACE) provide assistance for veterinary care to qualified pet owners. Warmest wishes to all of our friends for a happy and healthy holiday season! 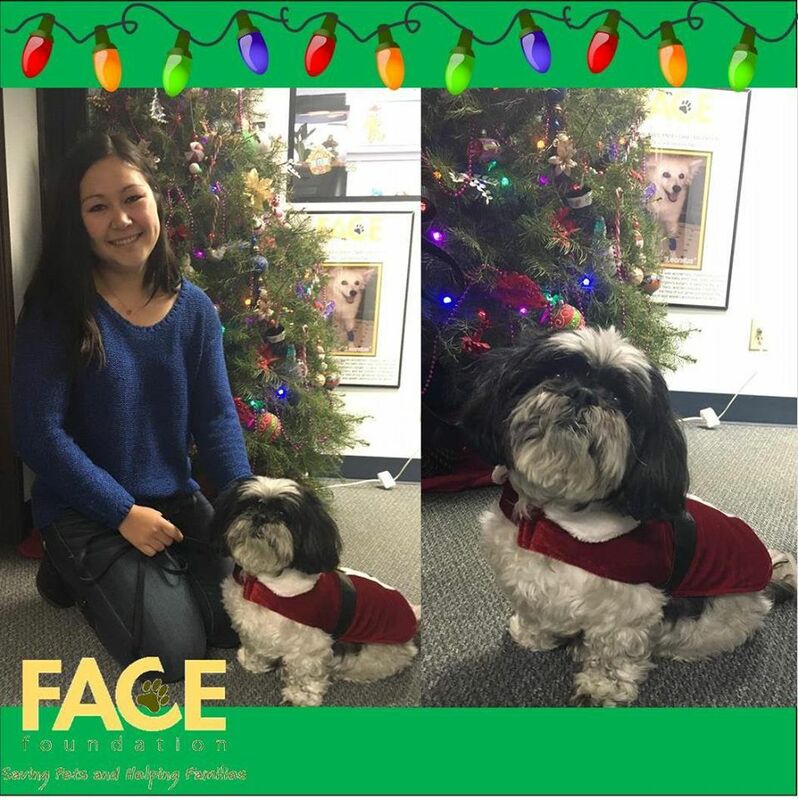 Enjoy these pictures of a few FACE Foundation success stories all decked out in their holiday best! 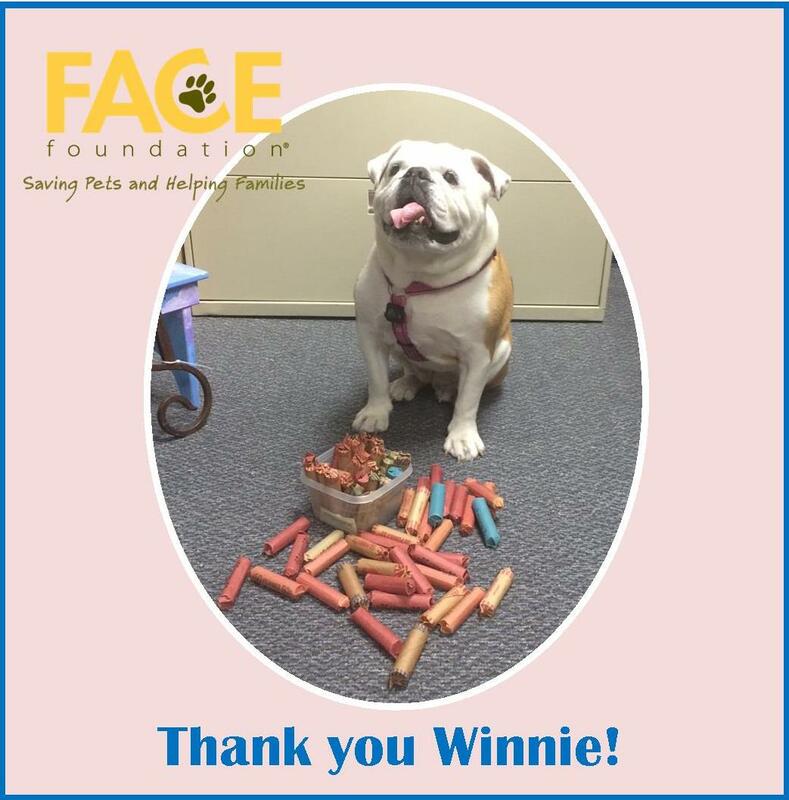 The FACE Foundation recently received a wonderful surprise from this cute pup Winnie and her parents! Winnie and her people have been collecting spare change they find on the ground during their daily walks for the past few years. 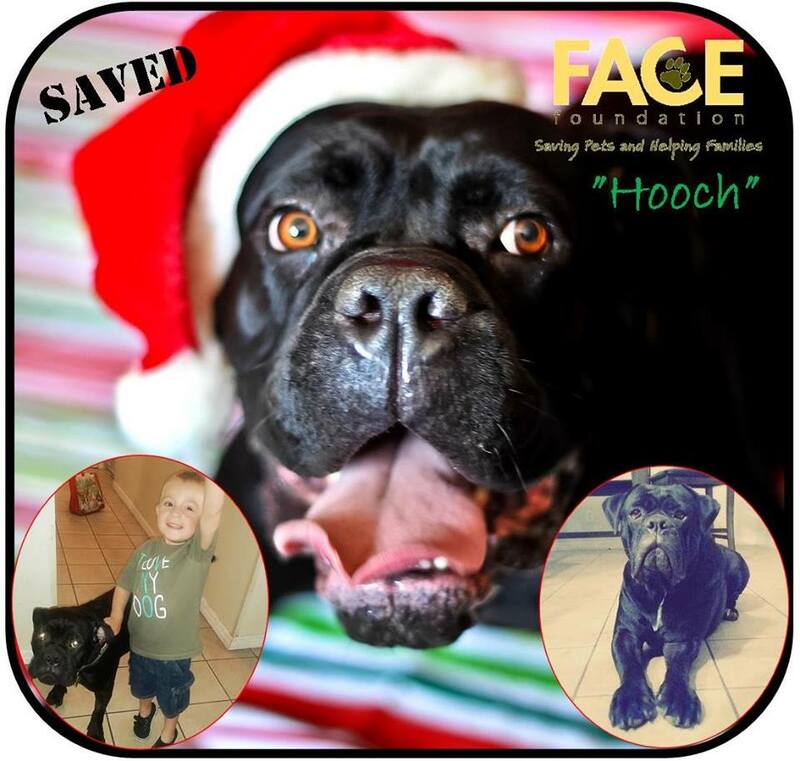 They collected almost $200 which they generously donated to FACE to help save the lives of local pets in need. 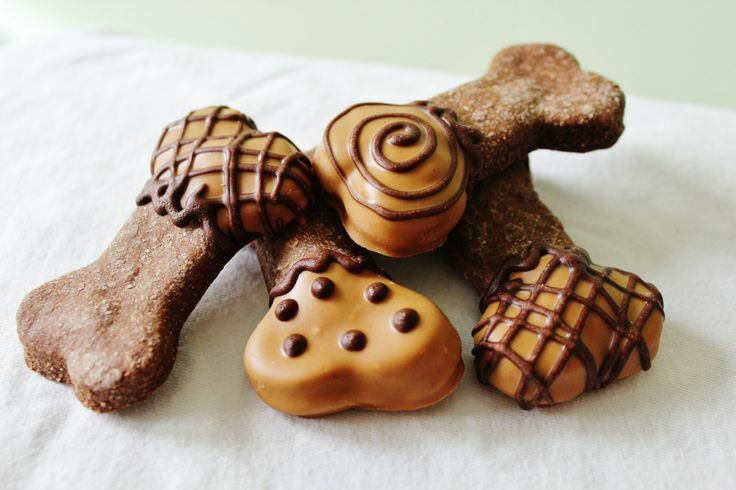 Volunteers can donate homemade dog treats and you can hold a bake sale for your organization. Have some volunteers who love doing nails? 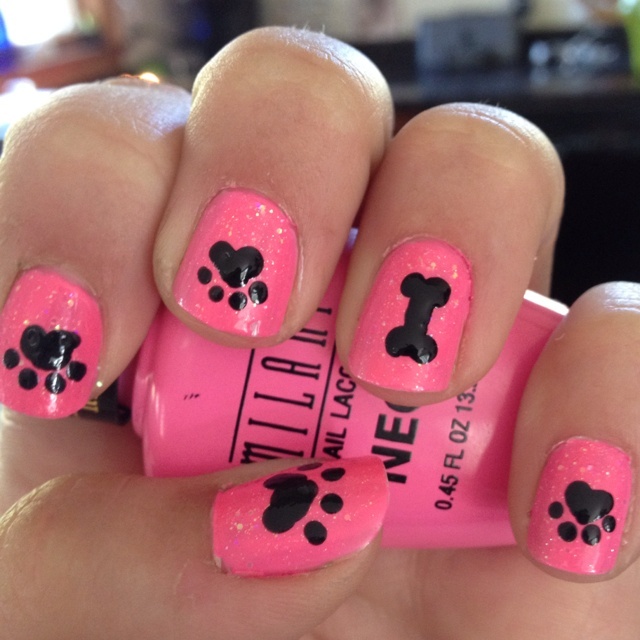 Host a pet-themed manicure party! 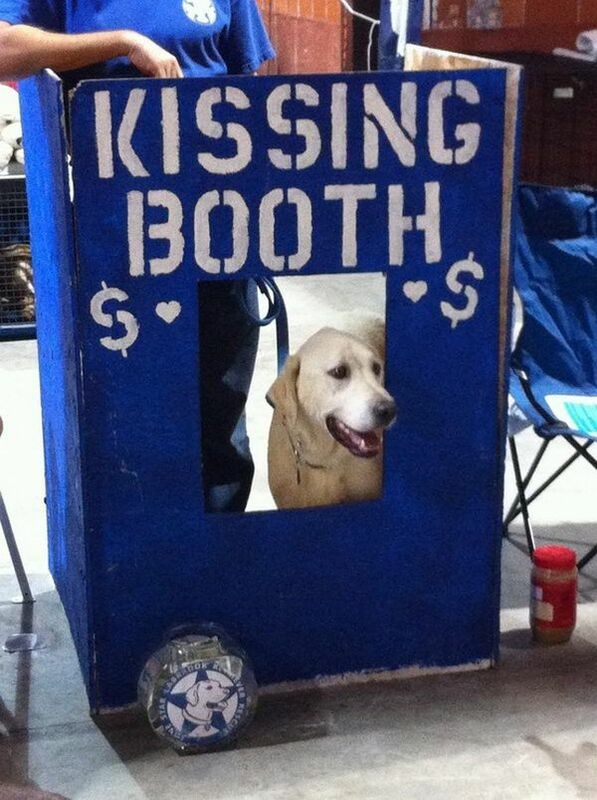 Who wouldn’t want to get some wet doggy kisses for a good cause? Let us know if you have any creative, animal-themed fundraising ideas of your own! 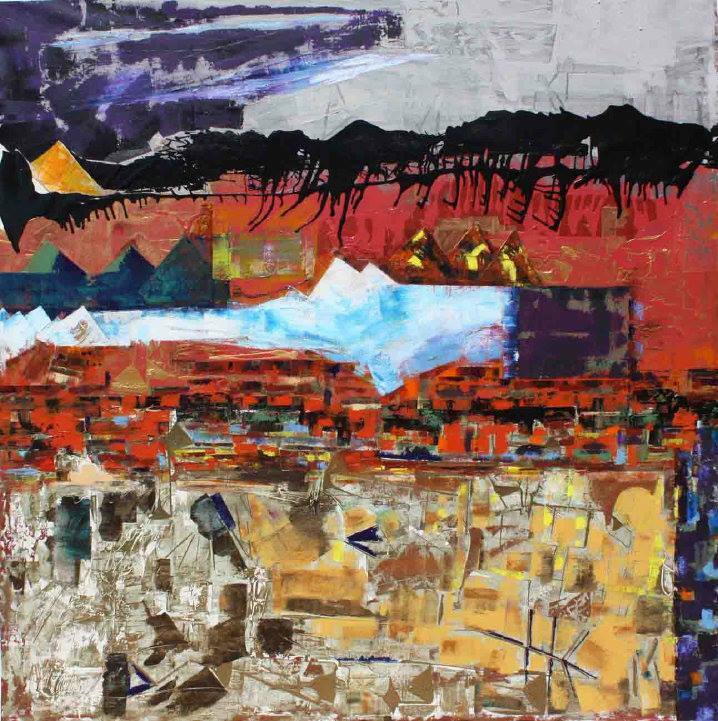 Local San Diego artist Glina has announced that she is donating 40% of proceeds of artwork sold to the FACE Foundation, “where art can be used to heal.” Esther Glina Montagner is a renowned abstract artist who gives voice to the theme “to be heard” in her work. She has depicted such emotional human experiences as the Holocaust, 9/11, and the earthquake in Japan in her bold and intense art. Her work can be found in many permanent museum collections and touring exhibitions, as well as in commercial interiors, throughout the U.S. and abroad. 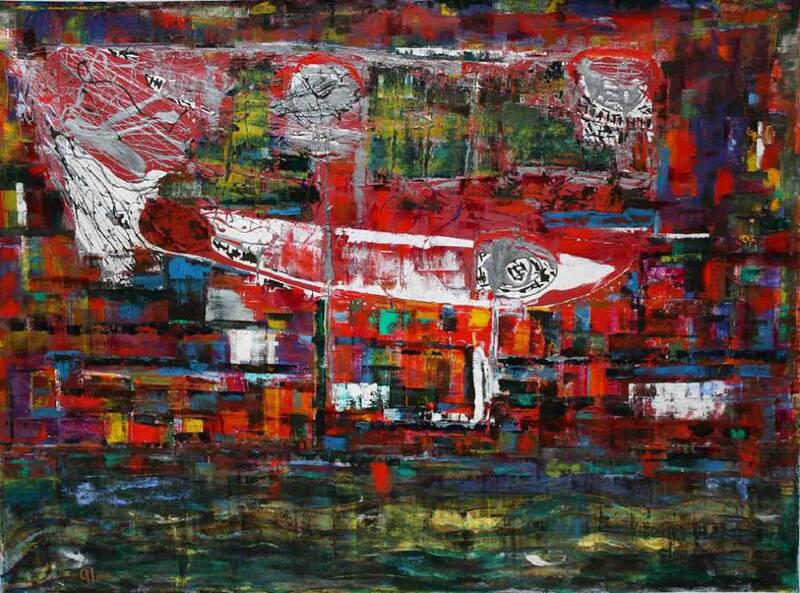 To learn more about Glina and see her work, visit her website HERE. 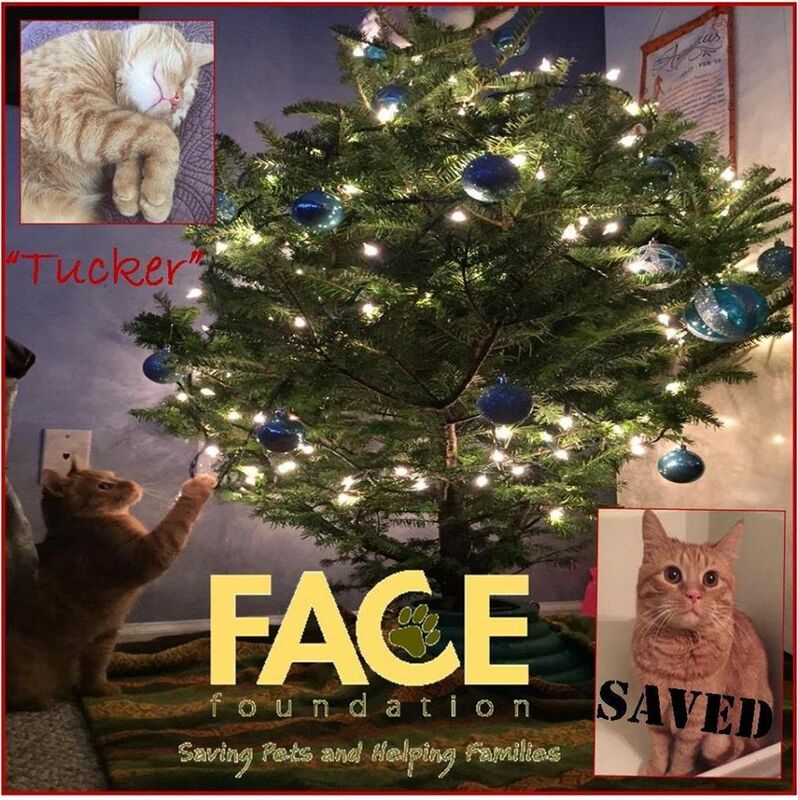 If you are interested in helping FACE save the lives of beloved family pets by purchasing artwork by Glina, please contact Glina at orowood@aol.com or FACE at events@face4pets.org. Special FACE pricing will be applied to all artwork purchased through this program. You can contact Glina for pricing details. 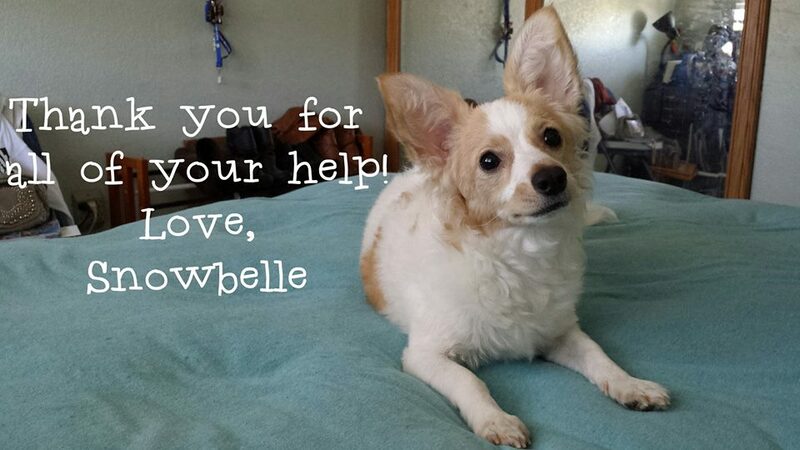 Thank you for your help in supporting families with pets in need of emergency veterinary care! Pledgeling is an online giving platform that makes it easy to donate to your favorite charities like the FACE Foundation. Pledgeling allows you to centralize your giving to multiple non-profits all in one place, and makes it easy for you to track all of your charitable giving at tax time. You can quickly and easily donate from your computer or any mobile device, and then share your donation activity with your friends and other pledgeling.com users (the amount remains private). Pledgeling is free to use, and organizes participating non-profits by category, so it’s easy to find and give to the charities of your choice. Did you know that when you create an account, pledgeling.com will automatically donate $5 to the FACE Foundation? Visit pledgeling.com and click “Sign-Up” at the top. You will receive a confirmation email. Verify your email and $5 will be added to your account. Find the FACE Foundation by typing FACE in the search box. 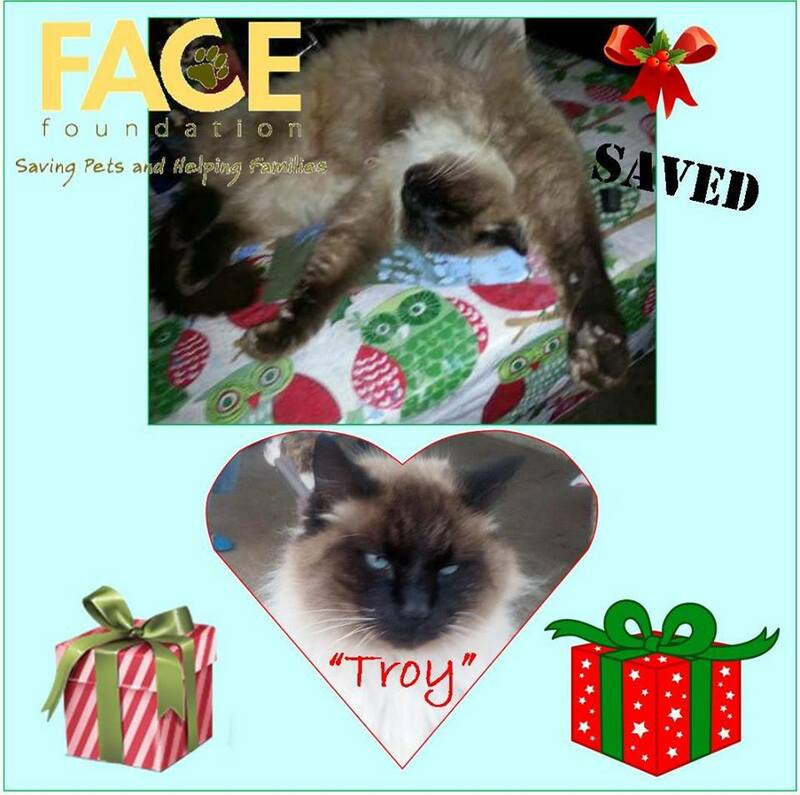 Click “Donate” to confirm that you want the $5 to go to FACE. Thank you for joining us in our mission to help pets in need of emergency veterinary care!